I came out to my students as both queer and gender nonconforming while working in a district just outside of Portland, OR. I was not prepared for the backlash I faced from colleagues, students, and parents. I thought in the liberal mecca of the Portland metro area that I would be relatively safe, but I wasn’t. While the experience of queer folks is varied and many have positive experiences, it is important to be thoughtful in the coming out process just in case. I learned a lot in my classroom coming out process and here are five things I wish I would’ve considered before coming out in the classroom. Part of my sense of safety came from the fact that Oregon has anti-discrimination laws protecting both sexual orientation and gender identity; my district also has an equity policy protecting them as well. However, LGBTQ+ identities are still not protected in the majority of the US: only 20 states and DC currently have laws that directly protect people from being fired for their sexual orientation or gender identity. Before you come out, it is essential that you know what you are putting on the line. Click here to find more information on your state laws. Aside from state laws, your local district may also have policies in place protecting you. If you work in a school with a union, reach out to your representative asking what policies your district has and if there is any historical context for teachers coming out in the classroom. I wish I would have reached out to my union before things got messy; they had my back when things were hard, for which I will always be grateful, but I wish I would have reached out sooner to put more protections in place and to have more information tracked to set a precedent for future issues. 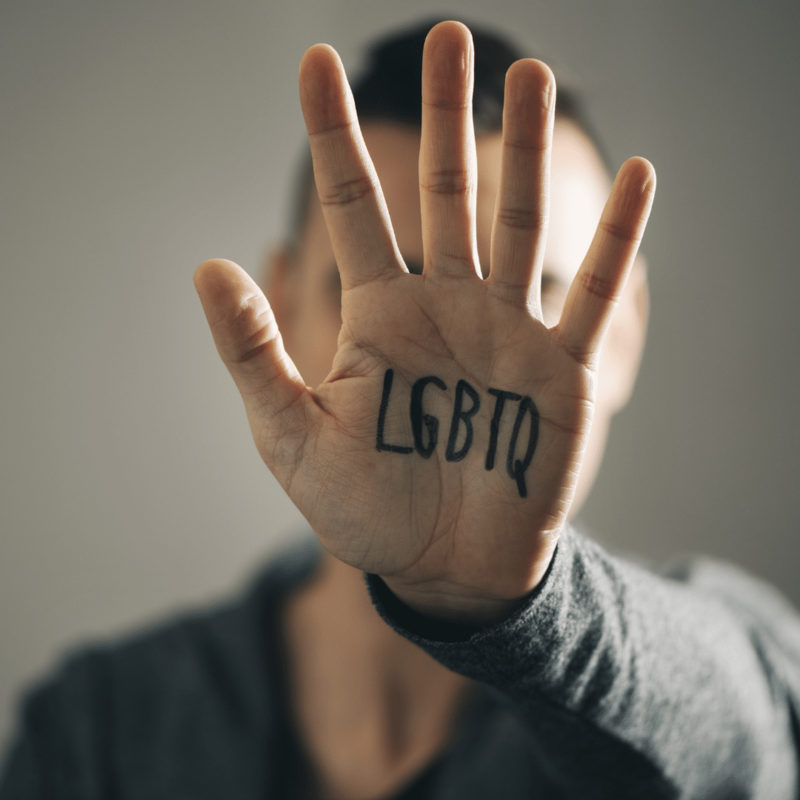 Finding straight allies and/or other LGBTQ+ identified educators is crucial before coming out; you will need a support network if anything goes south. First, look in your building or your district. Find the folks you feel safe with and actively pursue a friendship with them. Even if it doesn’t turn into a friendship outside of work, having colleagues you can lean on is essential for teaching in general, but especially if you have any struggles with being out in the classroom. If you are having a hard time finding allies in person, the internet is an invaluable resource! There are facebook groups and other online communities that are available. Personally, I am the admin for a group called Friends of Nancy Queer Educators. When things get hard, it helps to ground yourself in the reason why you decided to pursue teaching in the first place, but also why you want to be out to your students. For me, I grounded myself in knowing that queer visibility is crucial for LGBTQ+ identified youth. When I was a student, I never knew any LGBTQ+ adults and I can only imagine the difference it would have made for me to have a role model to look after. When I was at the height of dealing with backlash, I grounded myself in knowing that I was fighting battles so that my students would not have to. I was visible so they could see a future for themselves. Whatever your why is for the work we do as educators and the work we do as visibly queer people, ground yourself in that when times get tough. How are you going to come out to your students? What will you do if students react poorly? If parents react poorly? If colleagues react poorly? What will you do if you get fired? Do you have enough days to take time off if needed? Think through these questions before you come out. Having a plan in place will give you peace of mind and will prepare you for the worst case scenario. Take time off! At the height of the harassment I faced, I took nearly a week off of school. I had to separate myself from the environment in order to come back stronger to teach my students. It was challenging to take that time off, but my students did just fine and I was able to focus on healing myself. Self-care can look a lot of different ways; but whatever it looks like for you, make sure to focus on it. Have a plan in place and enact it when you need it. After coming out in my Portland school, I moved to Minnesota soon after and have found a school that is much better prepared to support a queer educator. I hope that others have a more positive experience coming out to their students and I hope others can learn from my experiences to improve their own.